As a homeowner, you take pride in your home, lawn and garden. No matter what the square footage of your home, taking advantage of your outdoor living area allows you to enjoy the additional space, entertain, and spend time in the fresh air and natural surroundings. KDA Construction is your first choice when looking for landscaping in the Hillsborough County and the surrounding areas. Our hardscaping services make it a joy and a pleasure for you to enjoy your outdoor living space without worrying about upkeep and maintenance. 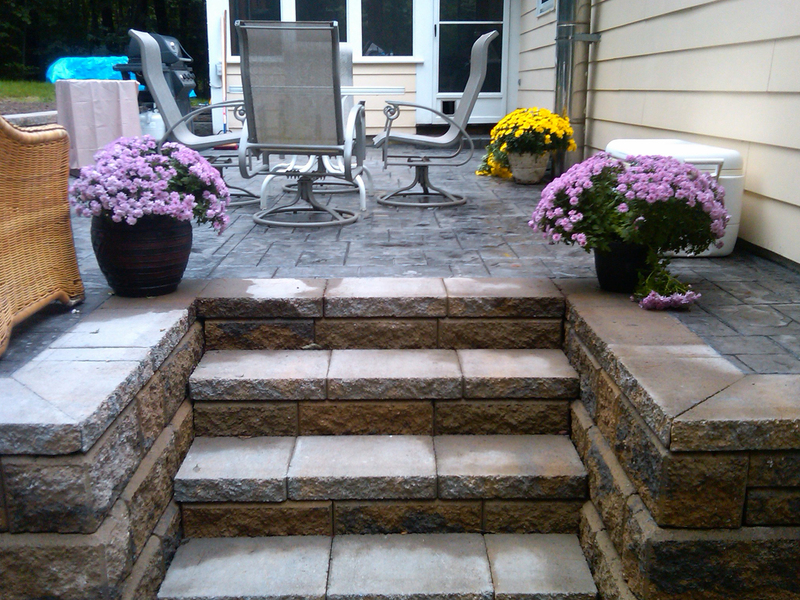 We use the highest quality materials and have the tools and training necessary to create your outdoor space. 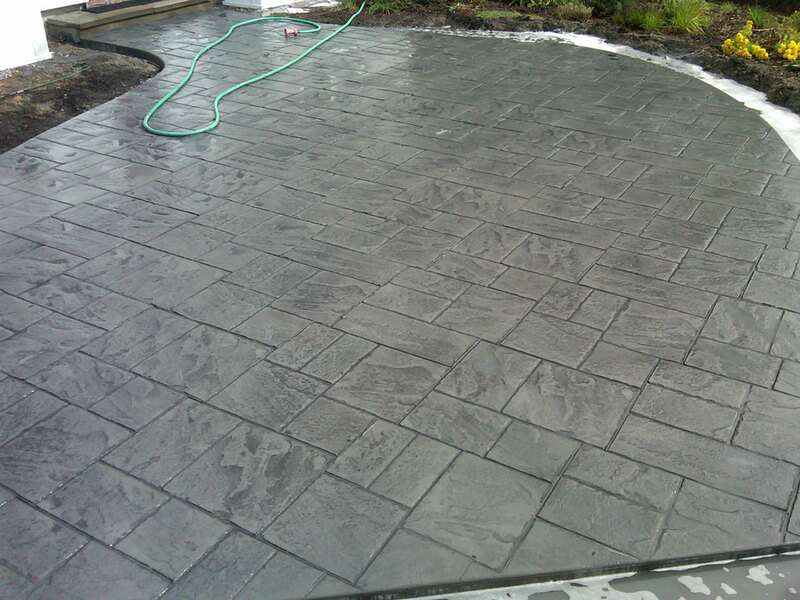 We can design a one-of-a-kind paver patio with our wide selection of brick and stone pavers. 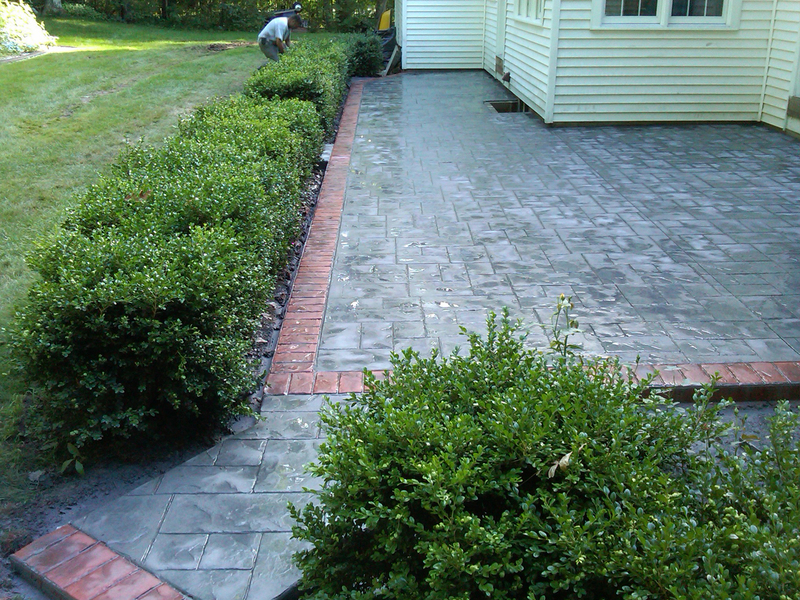 In addition, KDA Construction specializes in paver driveways and paver walkways. During the fall, winter and early spring, an outdoor fireplace can keep you toasty while you enjoy the great outdoors. If any outdoor feature has to be installed here, the ground would have to be excavated to level the land to build any structure. Is your garden experiencing some soil shifting and land-sliding during heavy rain? 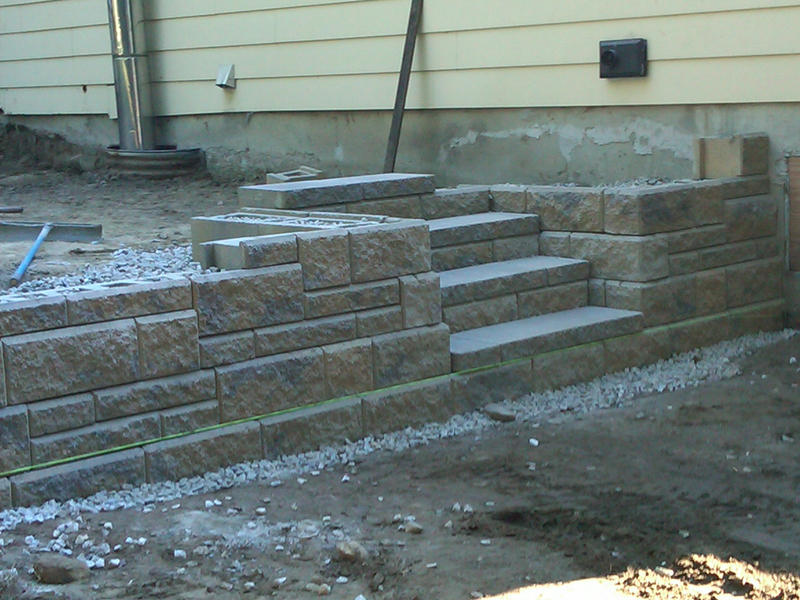 Then a retaining wall may be the right solution. Our residential snow removal services are made to efficiently clear access points and remove the snow from your property. We are firm believers in including our clients in all aspects of their landscape design and creation. Only you know exactly what you desire in an outdoor living area, and we will take the time necessary to talk to you about your wants and needs, while taking into consideration any limitations posed by your property’s features. Our goal is for you to have an easy-care, beautiful landscape design that you can be proud of. Before we start any work on your lawn, patio, walkway or other outdoor space, an we will come to your home for a consultation. During this time, you can ask questions about our services, the landscaping cost of the various designs and materials, and so on. We’ll also get to know you and your property so we can make suggestions and recommendations that will work best. Your happiness and satisfaction is our goal. Hillsborough County: Manchester, Nashua, Hollis, Antrim, Bedford, Peterborough, Hudson, Weare, Goffstown, Bennington, Merrimack, Mont Vernon, New Boston, New Ipswich, Francestown, Lyndeborough, Milford, Pelham, Brookline, Amherst, Hancock, Deering, Greenville, Mason, Windsor, Sharon, Temple, Litchfield and Greenfiled.